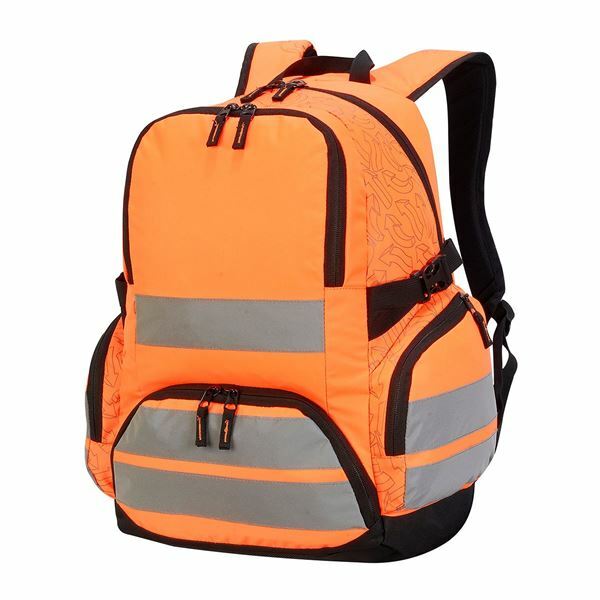 We produce certified PPE personalised Hi-Vis backpacks, such as the London Pro Hi-Vis Backpack, according to your requirements and in low quantities. 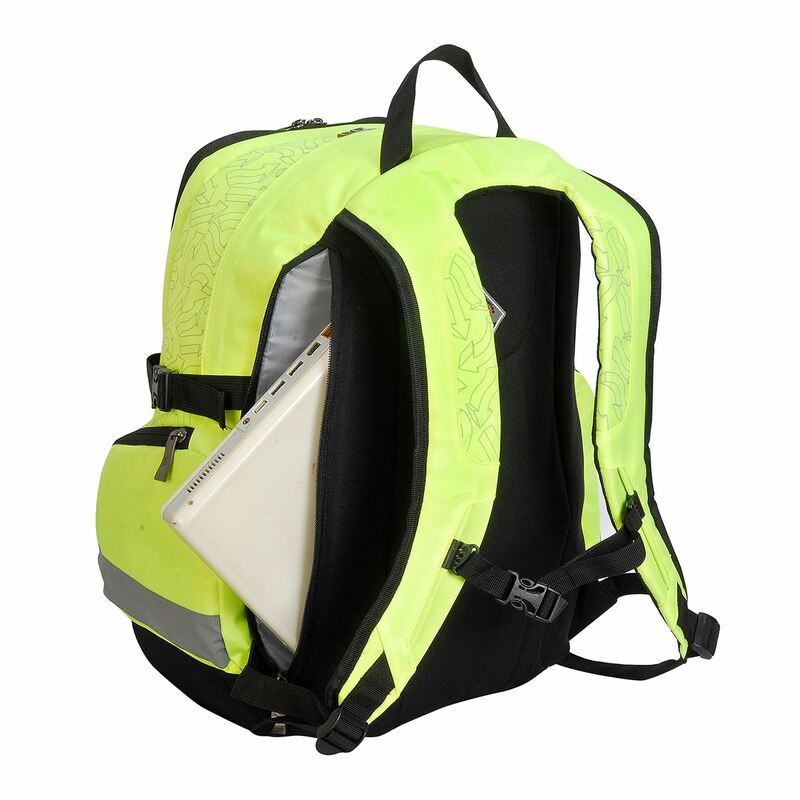 Printing options for your logo, brand or design include screen and transfer printing, as well as embroidery. 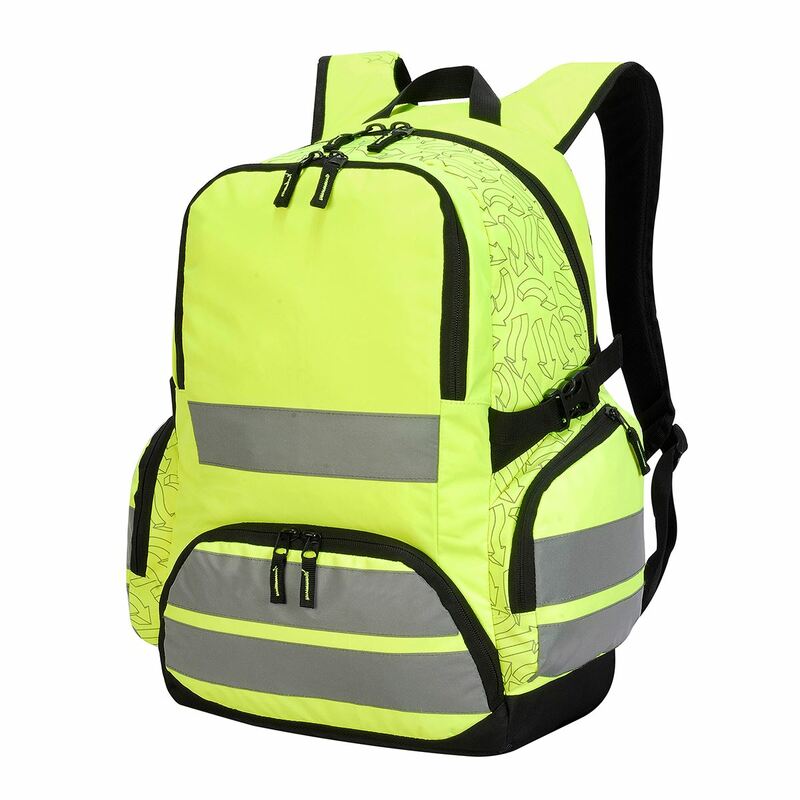 Customised hi-vis backpacks can also be provided- zips, webbing, colours and more can be changed to meet your needs. 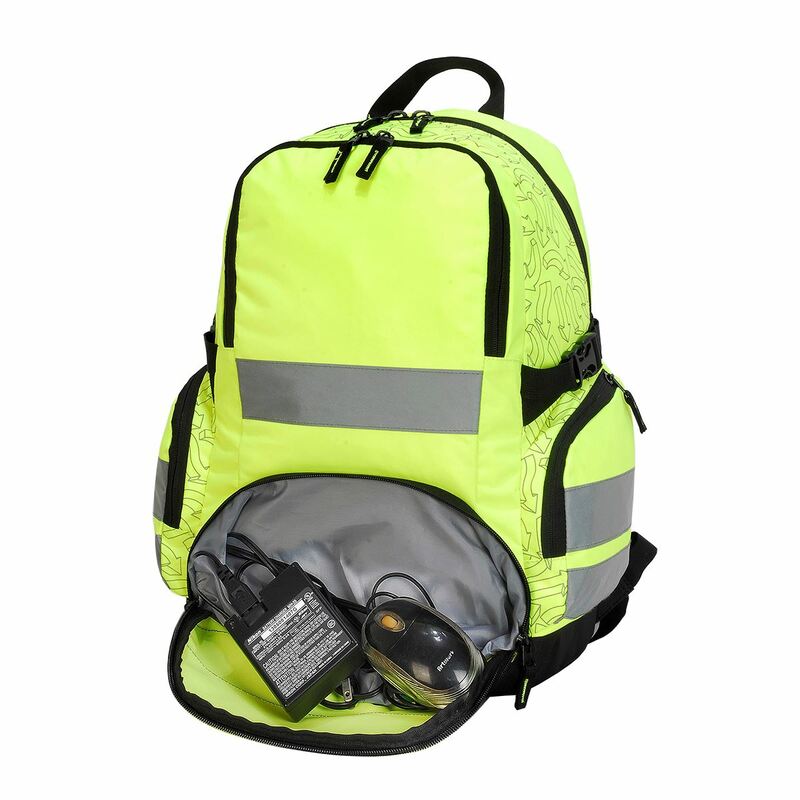 If you’re looking for a completely new design, we can create bespoke hi-vis bags and safety-wear from scratch to meet your requirements. 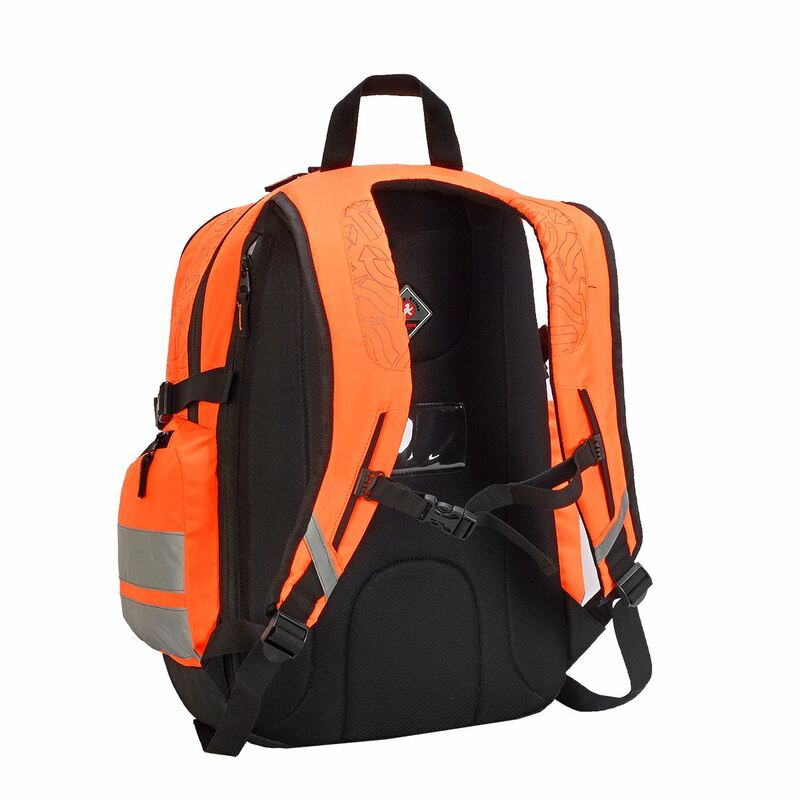 جميع الأبعاد تقريبة ومخصصة للإرشاد فقط.